Understanding certain basic structures and functionality of the human brain is part of the discovery of self. This is to know yourself, self-knowledge. Many of us do not understand what the basic components of the brain are responsible for, how they work and what they give rise to with respect to qualities of our consciousness and ego-personality-identity construct. Understanding the human brain is to understand a core aspect of ourselves. This is important for our comprehension of what is going on in the world. How we function in consciousness is reflected upon reality to influence, affect, alter, shape and create it by our actions and behaviors. Our species is gifted simply by possessing this higher order brain with the degrees of consciousness we have. 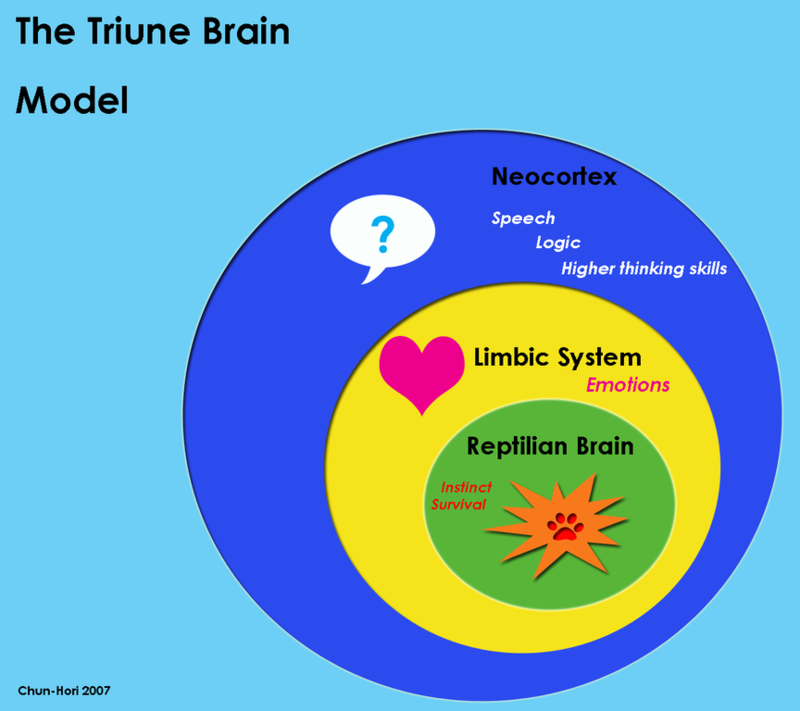 The triune brain model is not wholly accurate, but it has a validity to explain a generalized overview of the functionality of sections of the human brain. For example, most mammals have neocortical areas, and even birds and reptiles have areas that are comparable to the limbic and neocortical functionality. 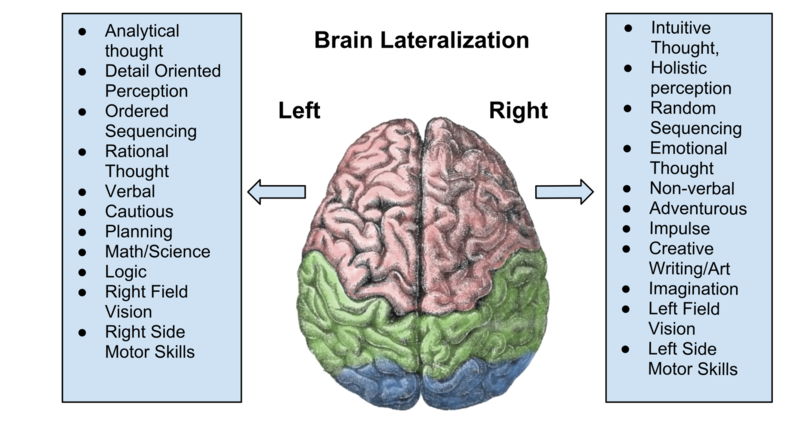 This is only a model to generally describe the major aspects of the human brain, not to say that other animals lack functionality that humans posses simply because they are not human and don’t fit into this model. Symbolism operates on many layers, levels and depths. Rigidly applying rules in one direction will prevent us from perceiving greater symbolism and imagery. In looking at mythologies, stories and narratives of the ancient past, there is a common symbolic theme that recurs within many of them. Taking a symbolic look at the triune components of the brain, the mythology and symbolism of the father, mother and child can be applied. This trinity is in Egyptian, Christian, Mithraic and other religious mythologies. 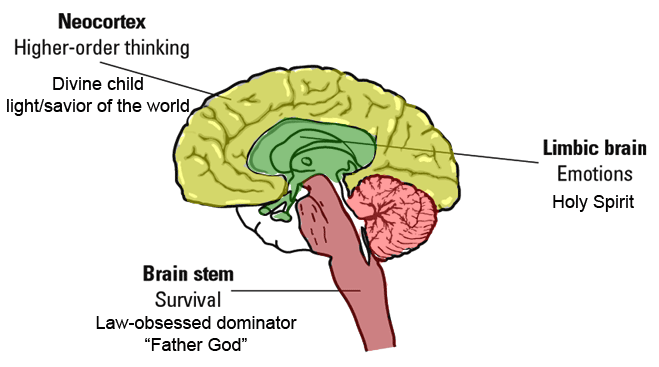 The Christian Trinity narrative is represented by the father hindbrain, mother limbic and son forebrain respectively. The R-Complex survival hindbrain is the law-obsessed dominator “god” from the Old Testament that doesn’t act in non-contradictory alignment with moral principles. 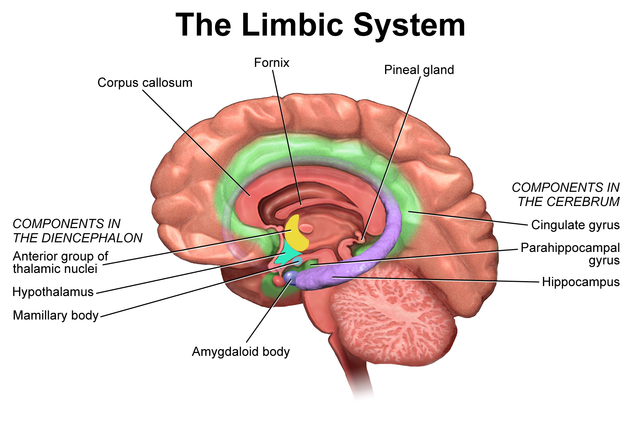 The limbic emotional brain is the “sacred feminine” “Holy Spirit” that moves us from our bio-nature electro-chemical emotional motivations. The neocortex higher order thinking brain is the “Divine” savior and “Light” of the world, the Son/Sun of higher rational (and irrational) consciousness capacities. In Egypt, the father was the Lord of Life and Death Osiris, the mother was Isis, and the Son was Horus who was a symbolic reference to the sun. Osiris was killed, broken apart and reconstituted later. This is symbolic of breaking down the lower consciousness drives and reconstituting ourselves in awareness of how they function and can dominate our lives. Isis is the nurturing mother goddess, and our emotions are the nurturing qualities of our consciousness. The son/sun is bright with knowledge, where we fly high like a falcon in higher consciousness. The brainstem can be considered the foundation and hence the oldest and lowest part of the brain. 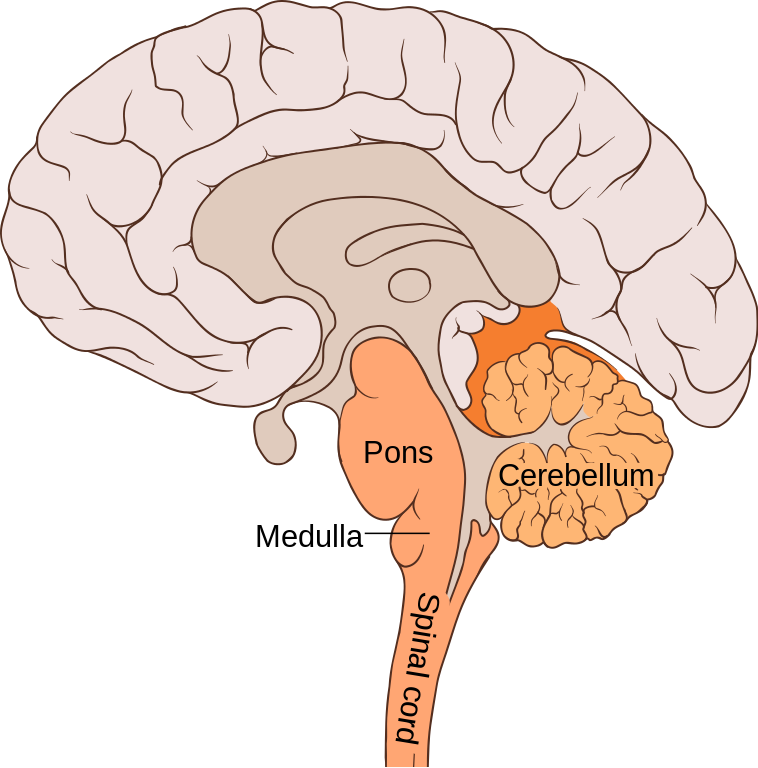 The brainstem and cerebellum are responsible for physical activity, motor skills, instinct, and the fight or flight survival mechanism. In a dangerous situation, a decision needs to be made between staying and fighting, or fleeing to survive. The heart will pump blood towards the areas of the body that require it. Blood will be pumped away from the vital organs of the torso and brain because a fight or flight response requires blood to be sent to the areas of priority, which are the extremities. When we are trying to survive we are not going to be thinking about deep higher order conceptual ideas, nor do we need to be doing much digestion or intensive functions of other organs. Our richly oxygenated blood will be sent to our muscles, such as the arms to be yielded as weapons if we have decided to stay and fight, or to the leg muscles for us to be able to flee the situation. This functionality is effective for fending off an attacker. However, in our modern society we are not in many dangerous situations where we physically need to make a decision to fight or flee. Yet this unconscious mechanism is activated frequently because we are often engaged in stressful activities. This beneficial survival technique has become a detriment in modern society because we engage and remain in this modality of consciousness for a large portion of the time. Our lifestyle is hectic and busy, from one thing to the next without having much time in between the various activities we occupy our lives with: a job, children, traffic, other people, and other daily activities. Always being busy and having all of our time occupied can also easily cause stress. This standard of a “full-schedule” way of living traps a person in a survival modality. There is frequent worry and stress creating bio-chemical releases throughout the body. This stress activates a process to relieve it, to fight and deal with the situation, of flee and leave it. Except, the standard ability to fight or flee from the situation presented is not available. We can’t fist fight or run from a task at our jobs, or event in our personal lives. 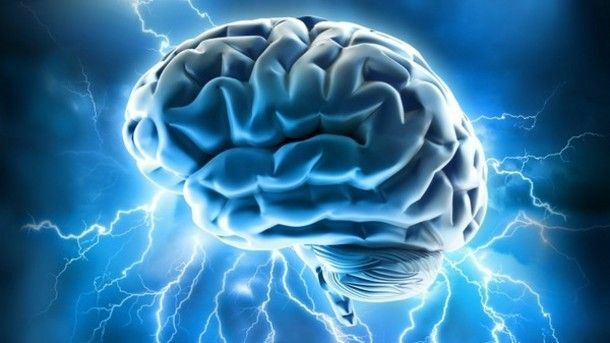 This electro-chemical generation of affecting our physiology causes changes to other structures of the brain when blood is being pumped away due to a stressful life. This is the middle-brain that is responsible for the chemical interactions through which we experience a range of emotions as feelings. This is also the area responsible for behavior, motivation, long-term memory, and smell. Mammals display physiological reactions of emotional states that reptiles do not show. Reptiles are more instinctual and based in survival. Mammals are warm blooded, reptiles are cold blooded, and where we get the term of being a “cold blooded” person. 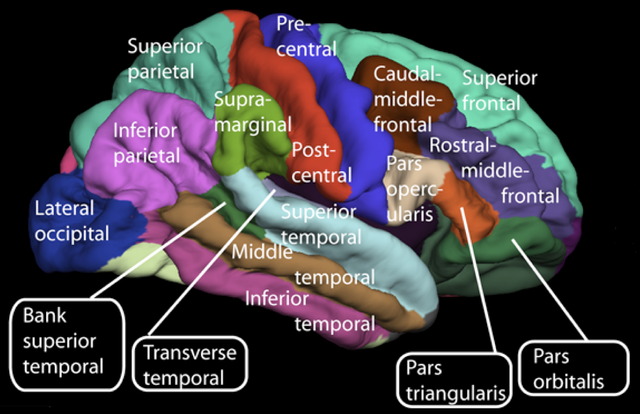 The midbrain is in the middle between the hindbrain and forebrain, and therefore also connects to parts of each, acting as a bridge in many cases as well. As previously mentioned , there are parts of these 3 aspects of the brain in most animals with some varying degrees of commonality in consciousness expression. Up to this point, these brain-processes that affect our behavior, are mainly unconscious-subconscious responses and stimuli that drive and motivate us to act. These two lower consciousness aspects of our brain are very powerful because we are unaware and unconscious of their influence for the most part. However, the third part of the brain holds the most potential power of higher order thinking and higher conscious awareness to gain control and direct the lower consciousness qualities to some degree. The Neocortex is the most developed part of the brain containing the most neural activity and manages all higher order thinking. The cerebrum is bilaterally symmetrical being divided into the left and right cerebral hemispheres. The left brain is symbolic of the “masculine” principle and is related to the thought functionality of logic, analysis, science, mathematics, language and the use of words. The right brain relates to the “feminine” qualities of emotional thought, intuition, creativity, art, music and all other forms of creative expression. All of these qualities are part of each human, regardless of gender, but they are generally stronger in one gender compared to the other. This triune component of the brain is setup as a hierarchy of three different aspects into one, and information is processed in a certain way. If the functionality between these layers is operating correctly there is great potential to grow our capacities and capabilities of consciousness. Proper functionality means the cerebral hemispheres are cooperating together, balanced, unified, harmonious, coherent, consistent, and integrated. This can be demonstrated through EEG coherence where neural and synaptic activity is distributed throughout both hemispheres fairly equally. The cerebral cortex forebrain is the executive command center of the whole brain, responsible for our reasoning capabilities to determine how we use our actions in harmony with our thoughts and emotions. Having a balanced neocortex without one side dominating over the other allows a person to become capable of higher-order conceptual thinking and reasonable behavior which is governed through our ability to recognize patterns and derive meaning. The neocortex is the most advanced “computer” that exists. The feminine midbrain that governs emotions sends data upwards to the masculine reasoning-processing center of the brain. To both the logical-analytical masculine left-brain, and creative-intuitive feminine right-brain. Then sends signals down to the motor centers of the brain complex, referred to as the reptile brain, in order for our actions and behavior to be based on higher order reasoning and not automated responses based on instinct and survival. Failure to understand how we function places us in a position where we are susceptible to manipulation. Understanding the basic functionality of the brain brings us closer to becoming beings that governs ourselves, and are less subject to the influence of those attempting to commandeer our mind and behavior. Thank you for your time and attention! I appreciate the knowledge reaching more people.